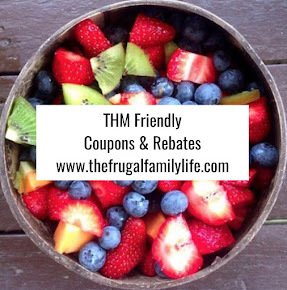 The Frugal Family Life: $.75/1 Sweet Baby Ray's Barbecue Sauce Coupon! 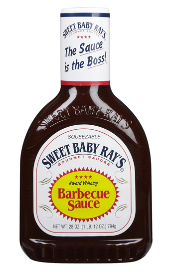 There's a nice coupon for $.75/1 Sweet Baby Ray's Barbecue Sauce available on their facebook page! This one will likely get us some FREE barbecue sauce (or close to it) after the double!! Note: If you are having trouble printing it, click on the "One Entry per fan| Having Trouble Entering?" link. 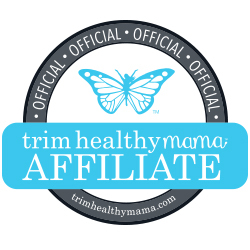 Then scroll down and click on the Alternate Entry Method link to sign up. Then it should print for you with no issues. That's what I had to do.